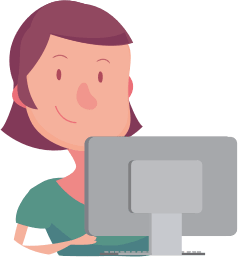 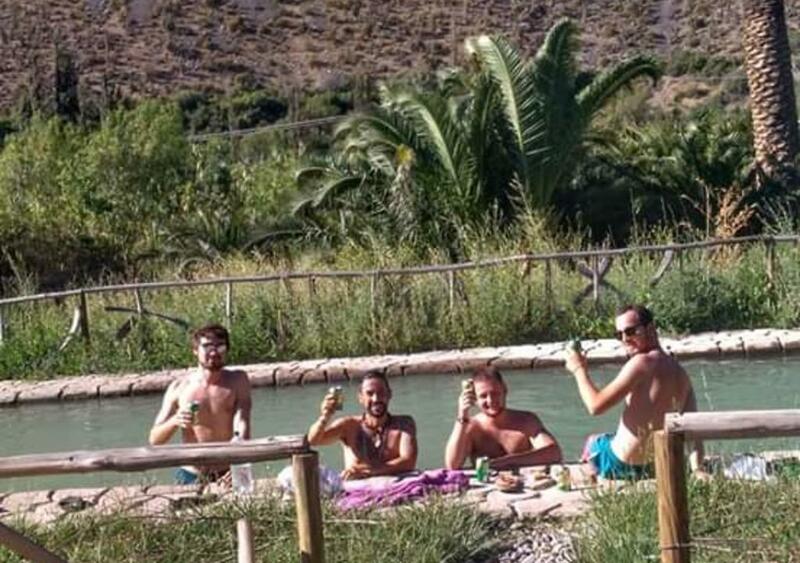 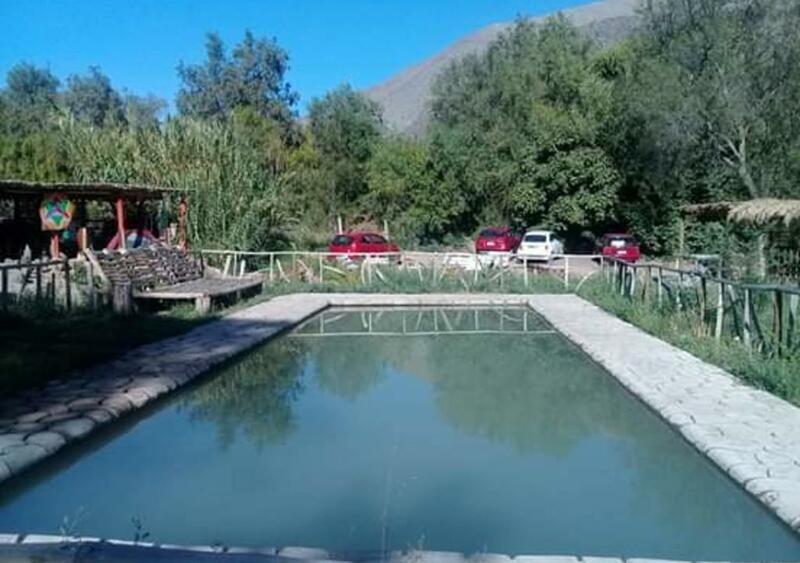 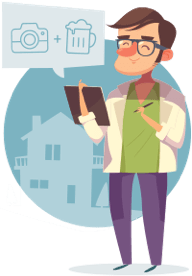 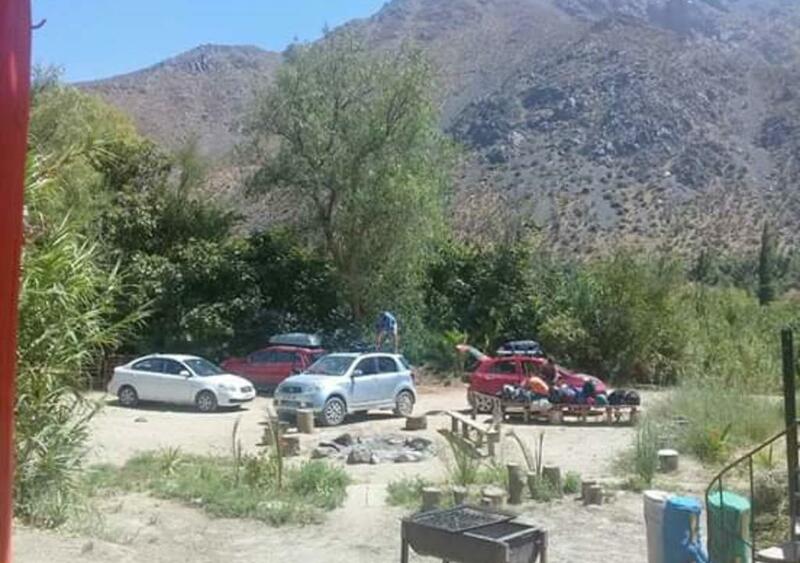 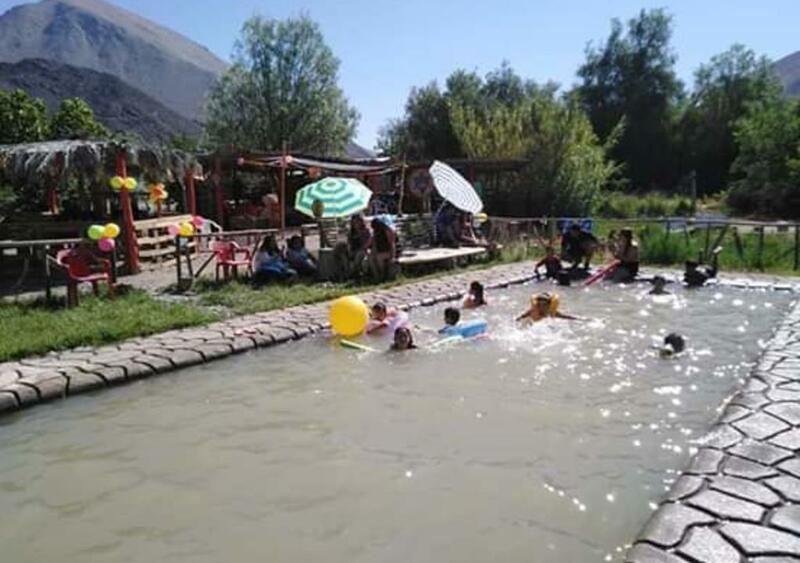 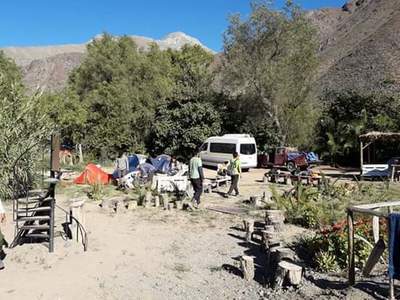 Intercambio de Trabajo Chile: Help us by promoting and advertising our camping in Chile! 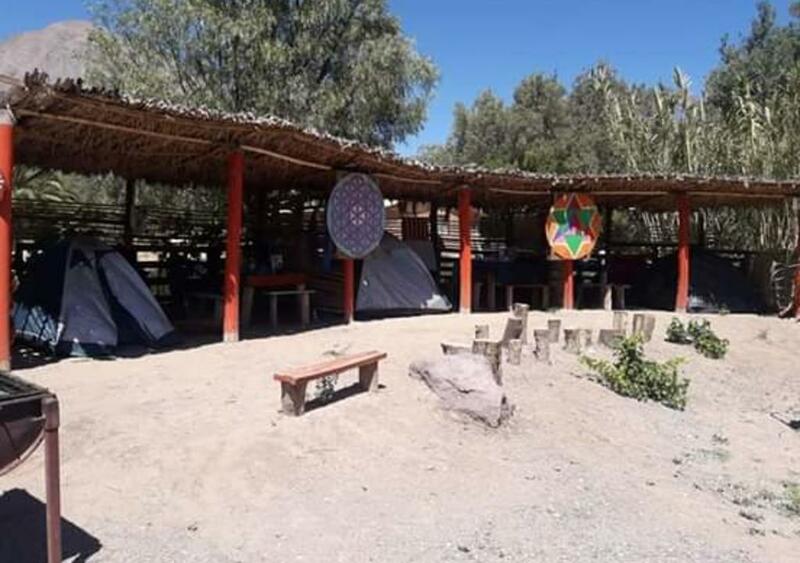 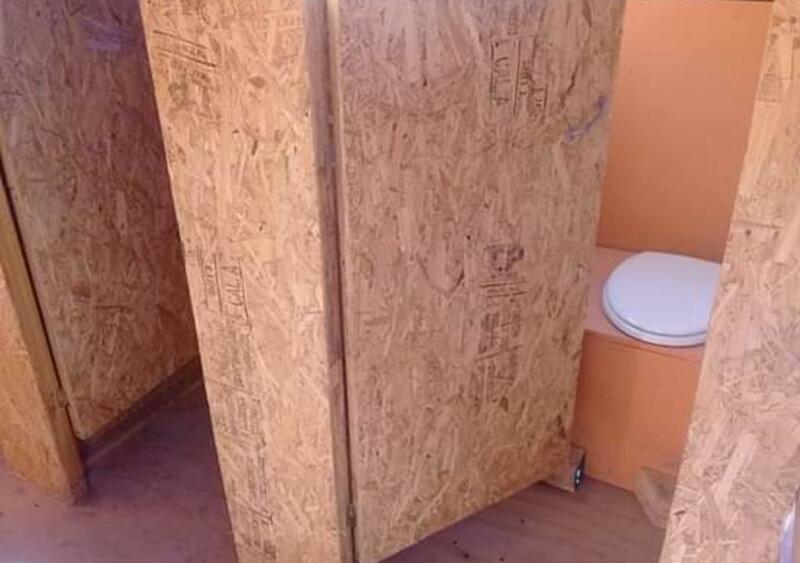 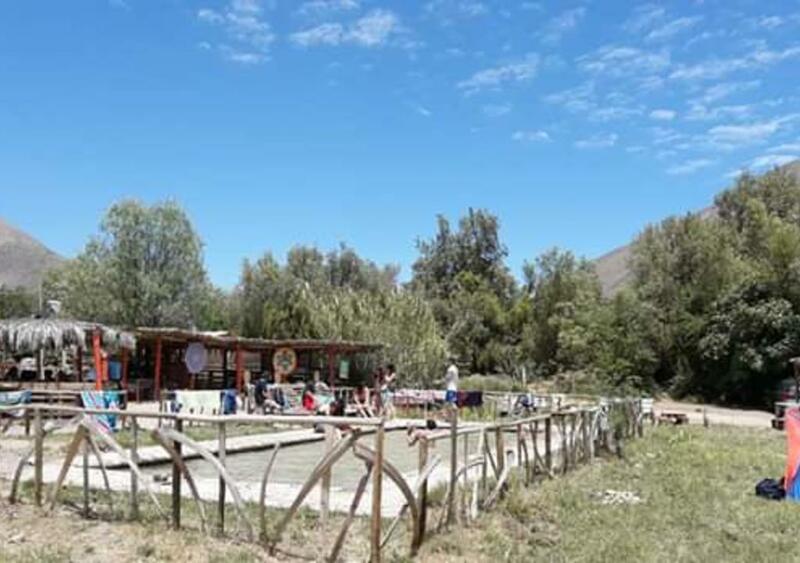 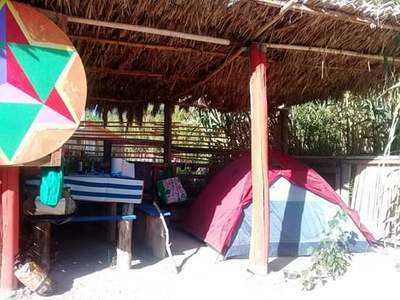 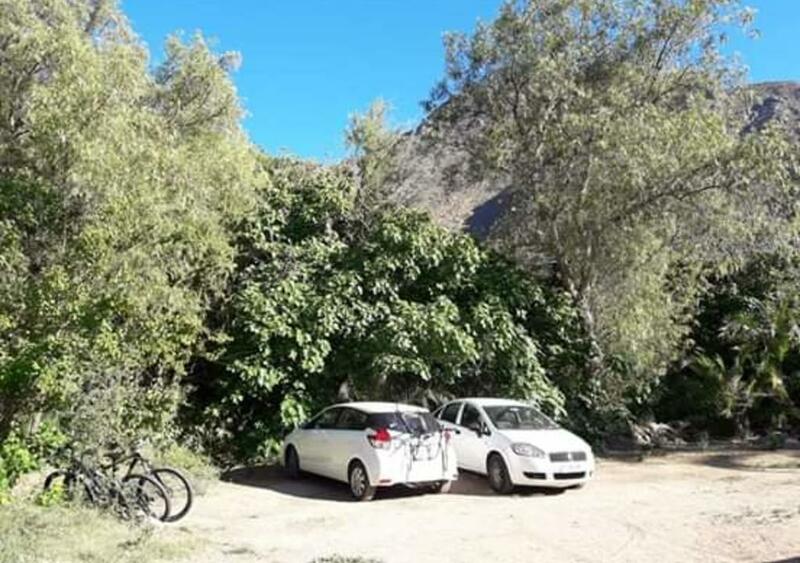 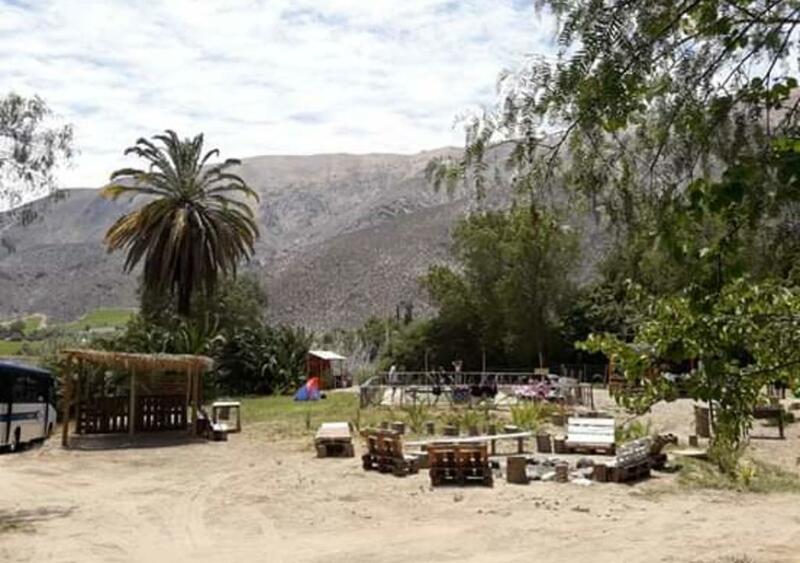 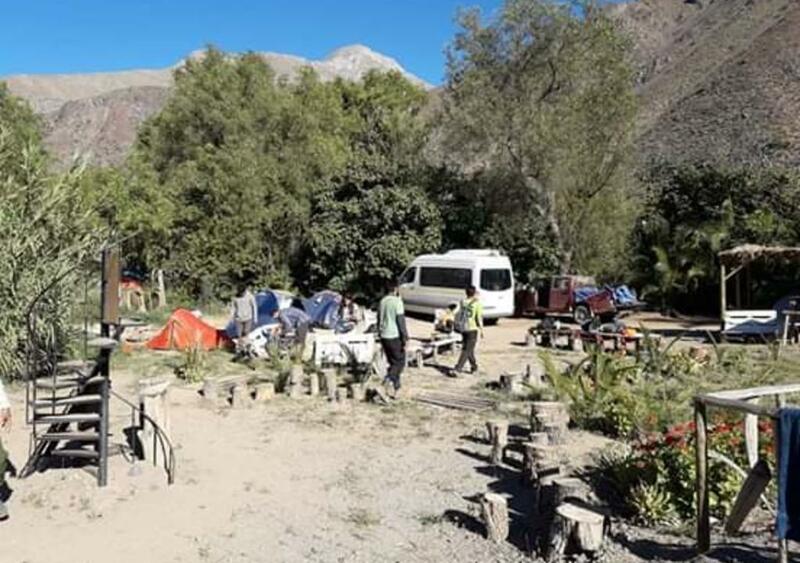 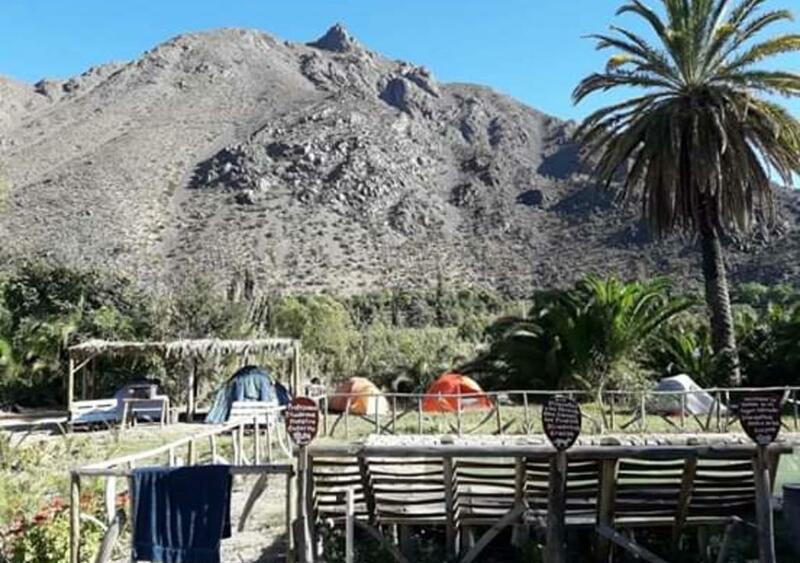 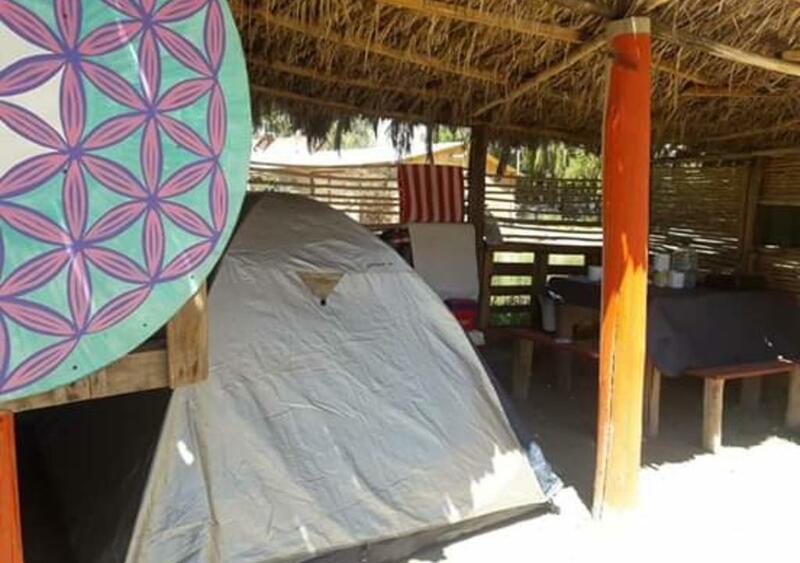 Help us by catching passengers and delivering flyers to promote and advertise our amazing eco-camping in Vicuña, Chile! 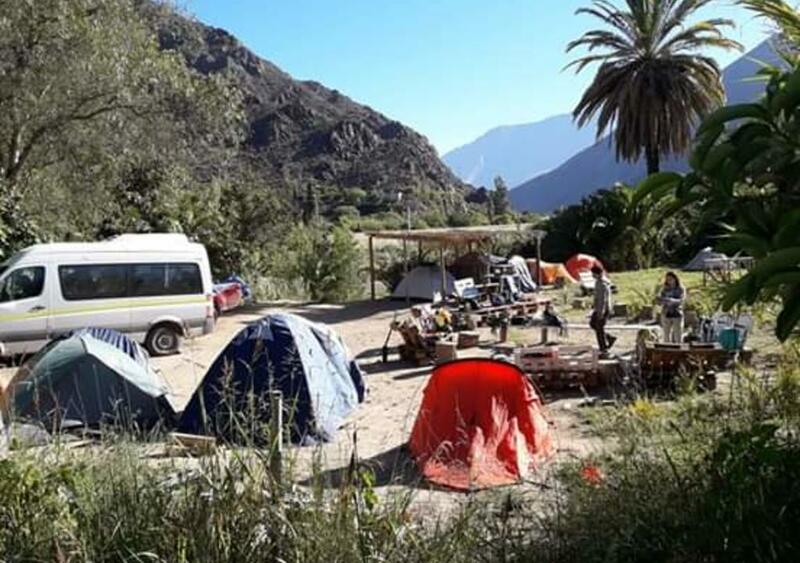 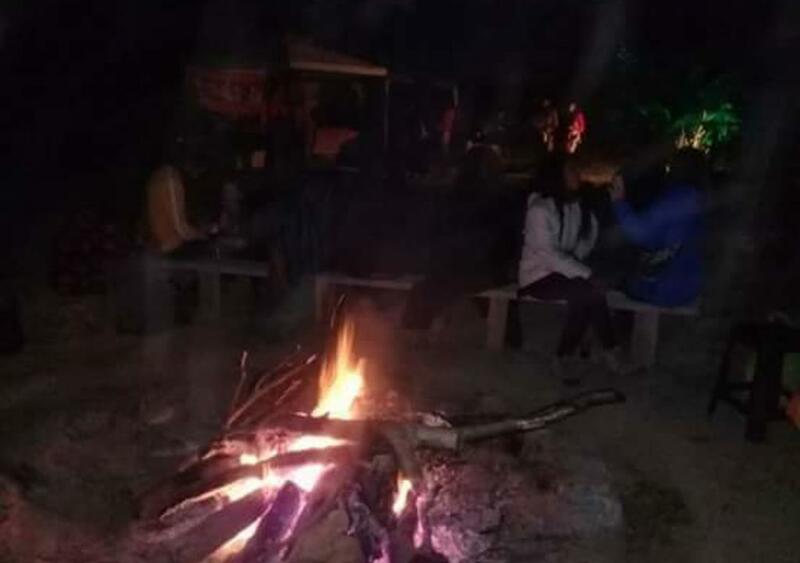 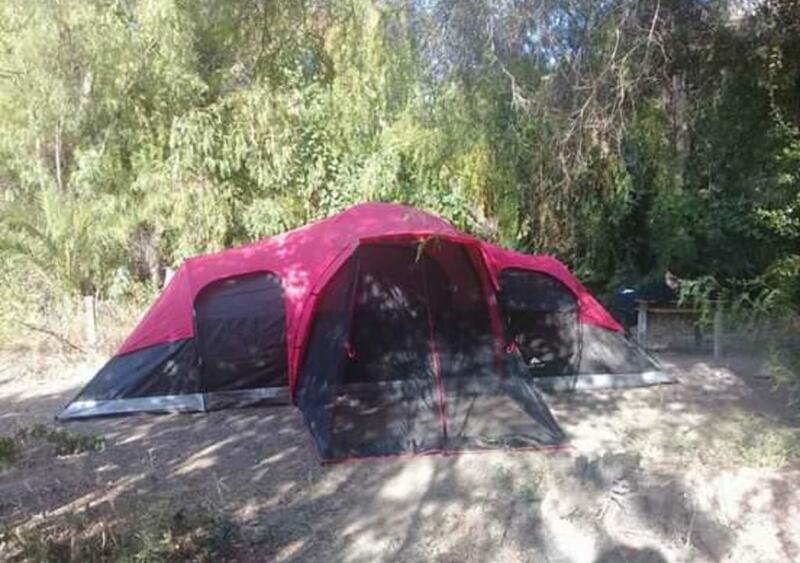 We need you to reach more people and impact their lives with our eco-camping experience.